For additional information about this book, visit the website allthedogsbarked.com. 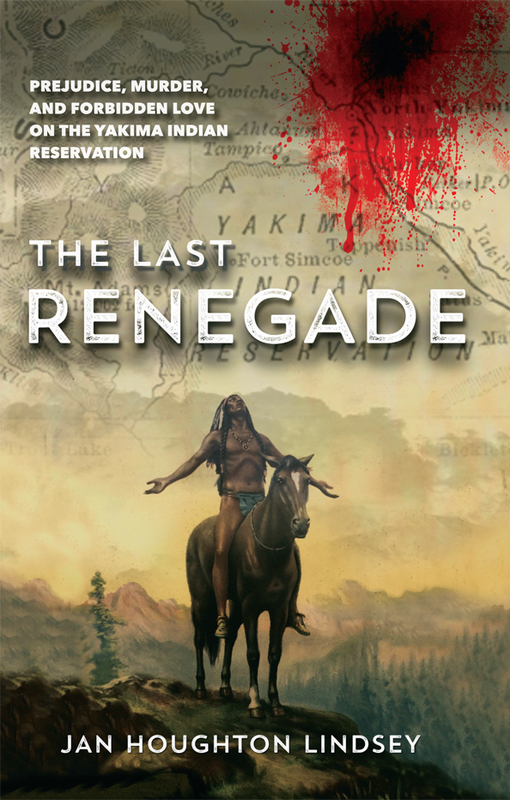 In 1956, the Yakima Indian Reservation in central Washington is thrown into turmoil when the son of the most powerful White-man on the Reservation is found dead in his family’s swimming pool. Derek Abrams, a popular Indian schoolteacher and former All-American football star, is accused of his murder, but fearing he won’t get a fair trial, he flees into the foothills of Mt. Adams. A white posse is sent after him, but one man who is looking for him does not plan for him to be brought back alive. In 1956, the Yakima Indian Reservation in Washington State finds itself the center of a sensational murder when the son of the most powerful white man on the Reservation is found dead in his family's swimming pool. Derek Abrams, a popular mixed-blood Indian schoolteacher and former All-American football star at WSC, is accused of the murder. Convinced that he will not get a fair trial from an all-white jury, he flees on horseback high into the foothills of Mt. Adams, the ancient refuge of the Yakimas. A posse is sent after him, but it soon becomes apparent that one of his pursuers does not want him brought back alive. Jan Houghton Lindsey is not a Native American, but her grandfather, Walter Houghton, settled on the Yakima Indian Reservation in the early 1900s, and four generations of Houghton offspring were born and raised there, including Jan. After college, she taught school on the Reservation, married Hal Lindsey, worked with Campus Crusade for Christ, and wrote numerous books, including the WWII thriller All the Dogs of Europe Barked, available at Amazon.com.